i need help with my acne. I don't know what to do. 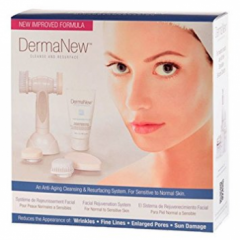 Should i use derma drinkables or curology?